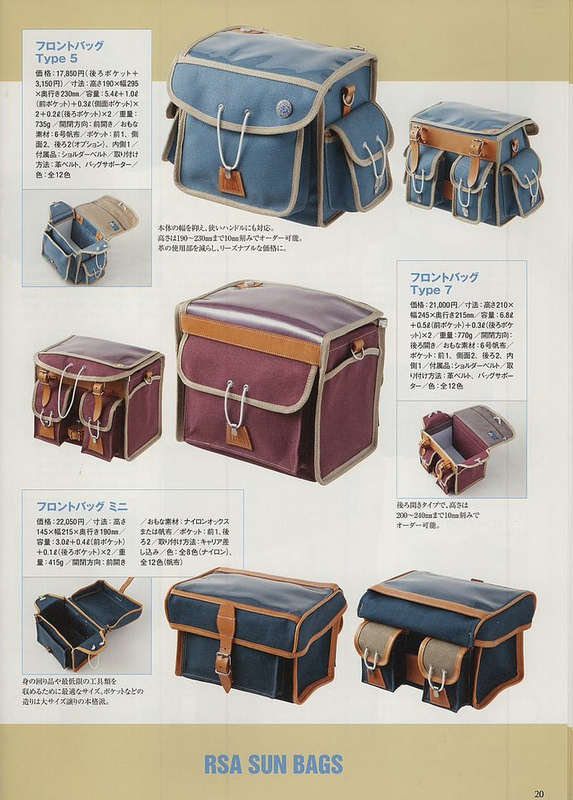 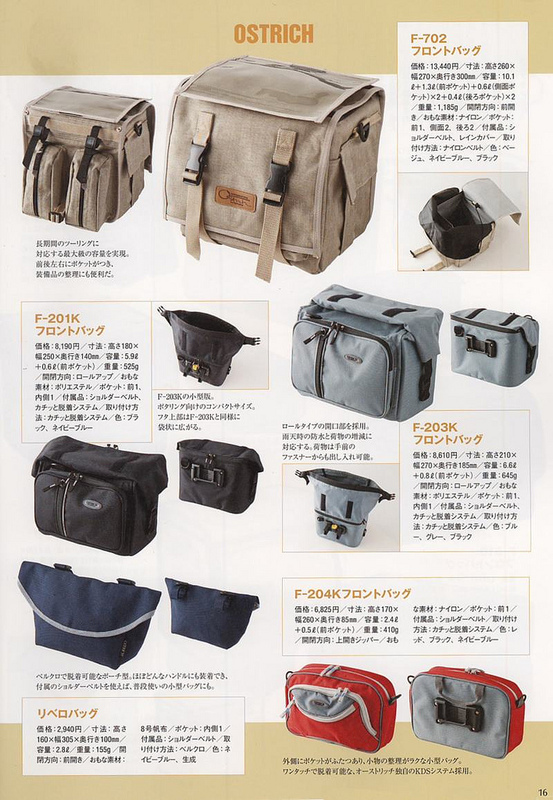 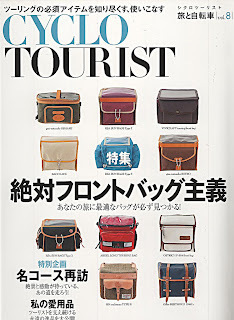 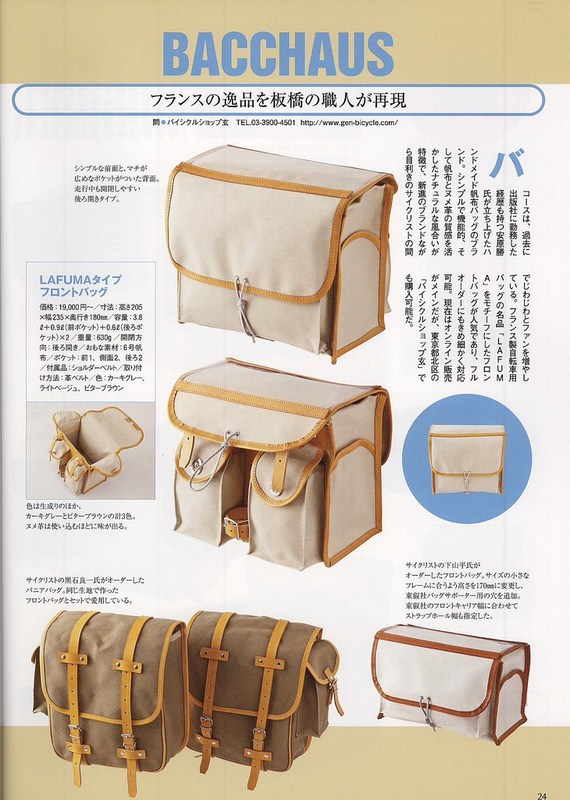 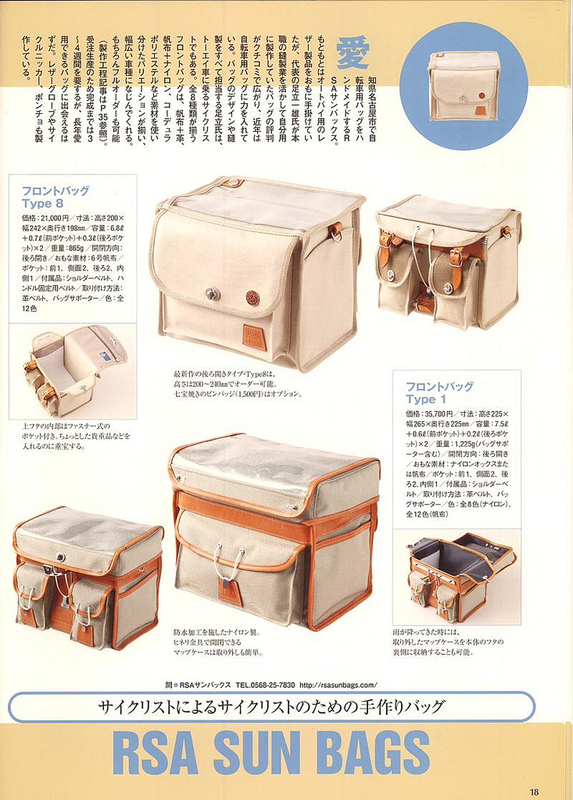 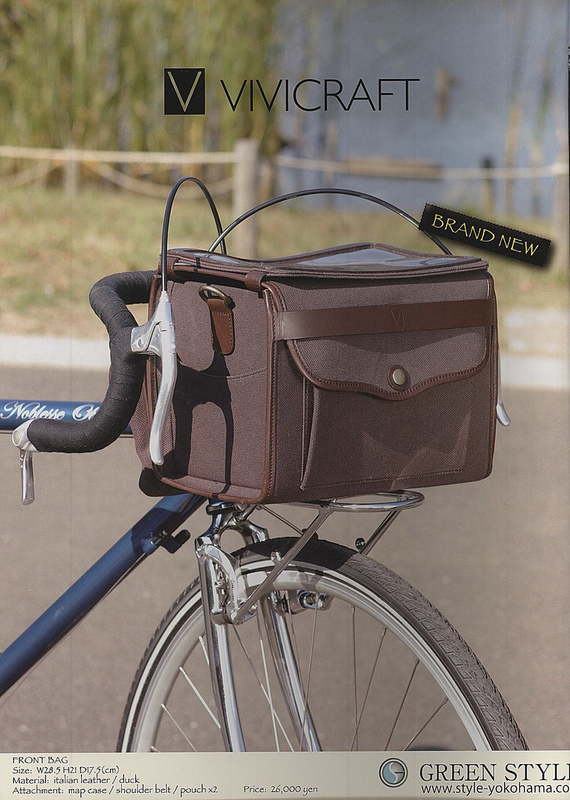 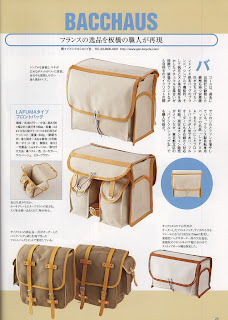 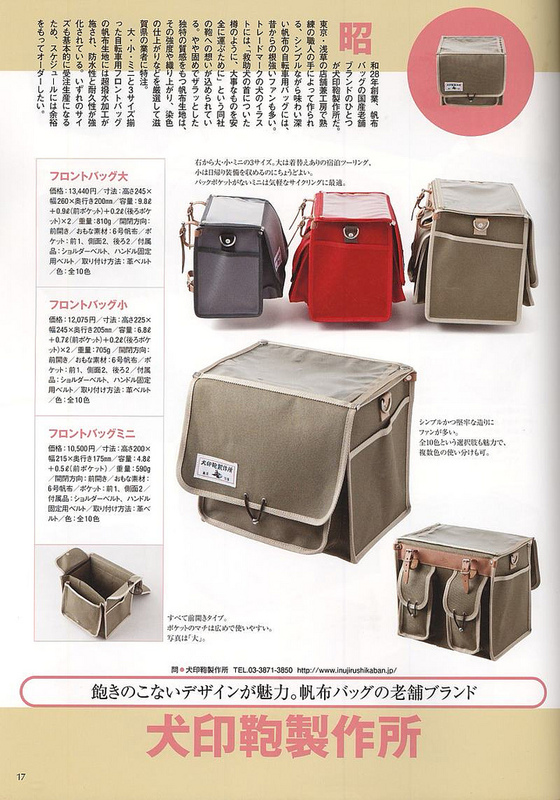 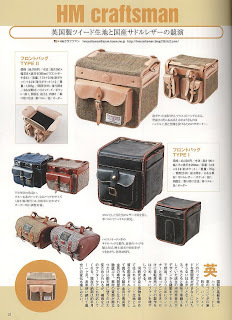 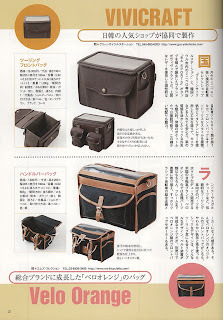 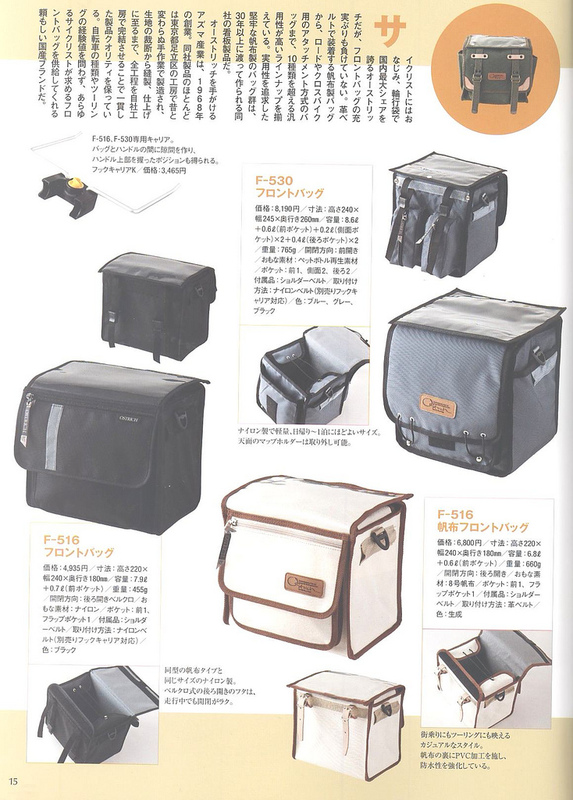 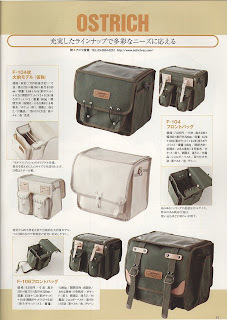 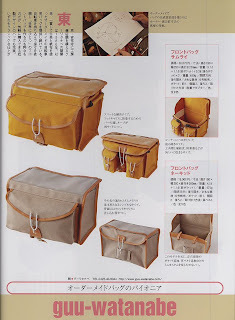 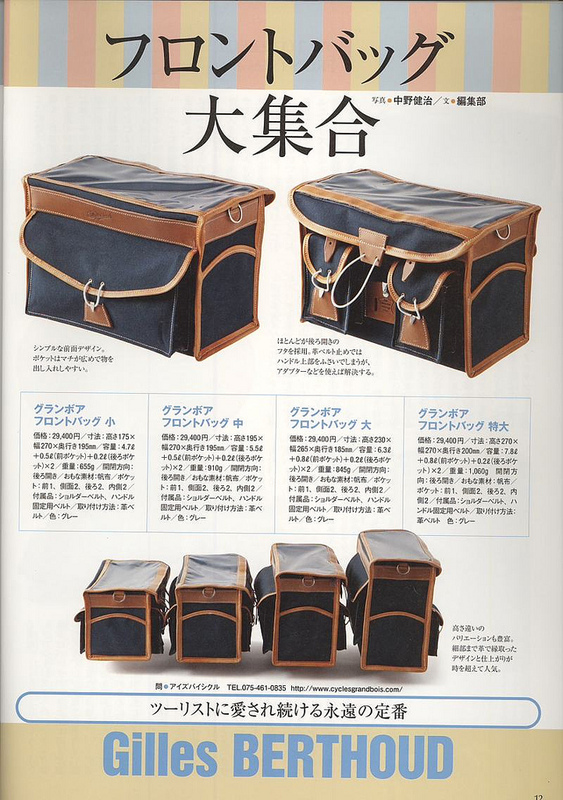 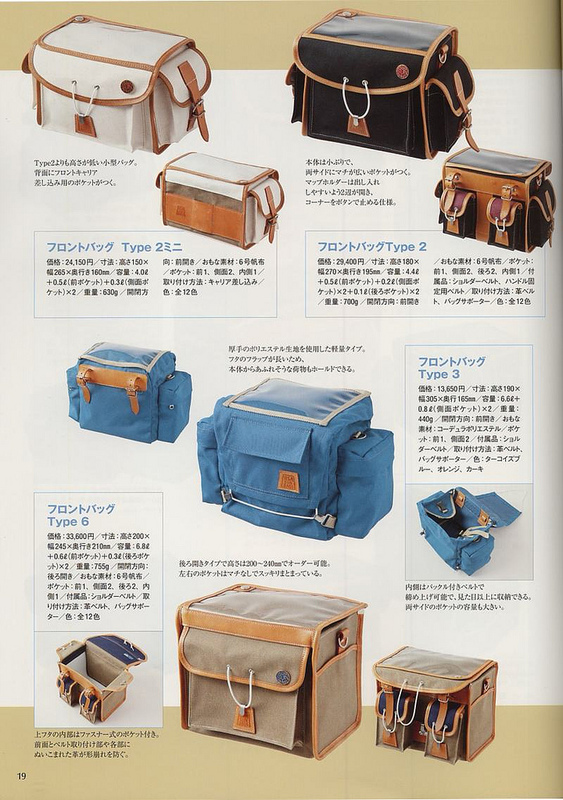 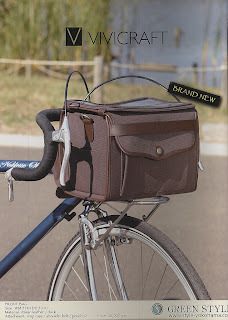 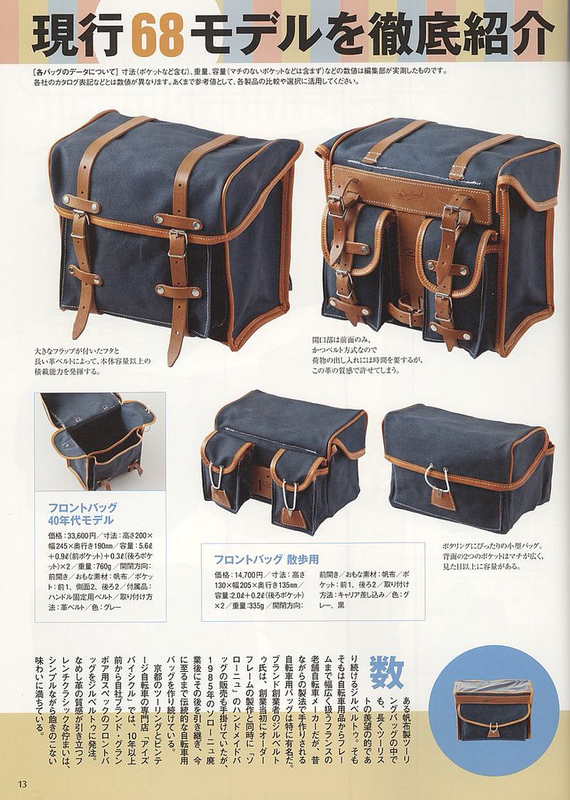 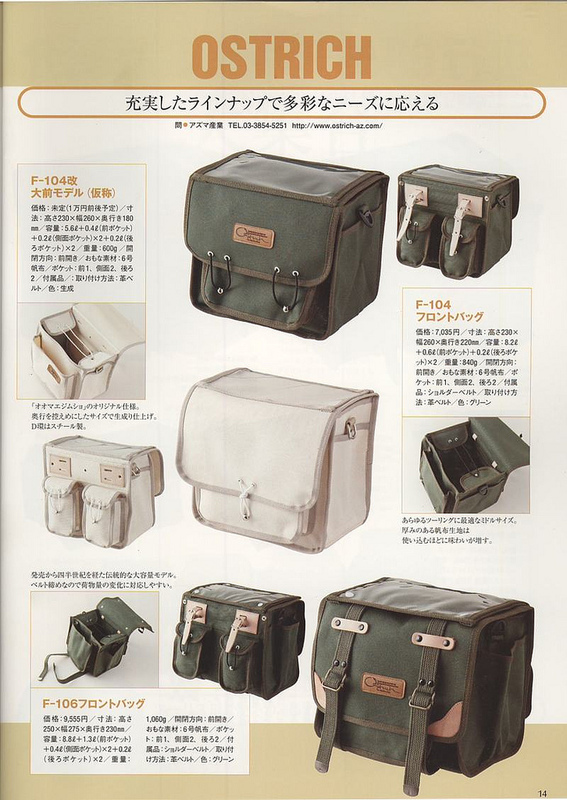 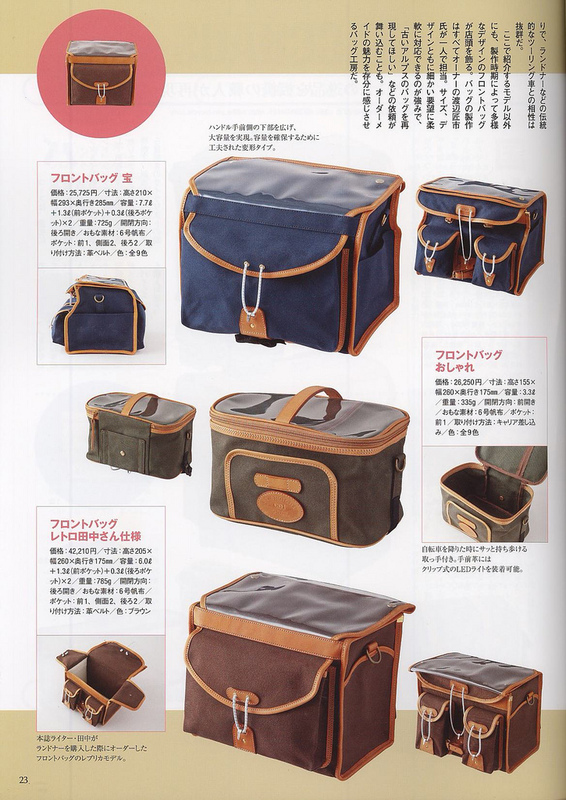 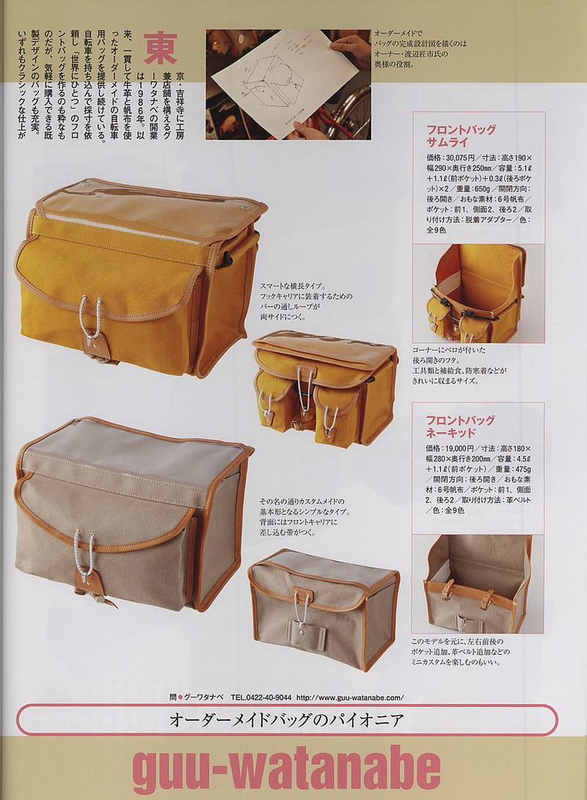 Thanks to Bill Lane at Wall Bike for reprinting this pictographic feature on front handlebar bags from the Japanese magazine Cyclo Tourist. 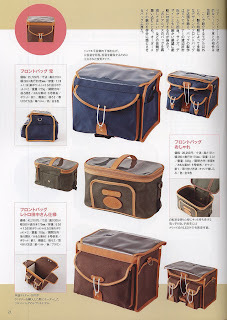 Apart from Guu-Watanabe, Ostrich and Berthoud, many of the brands are new to me. 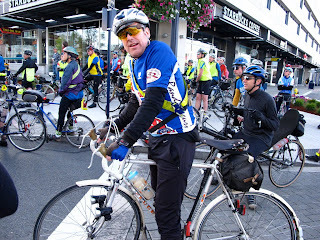 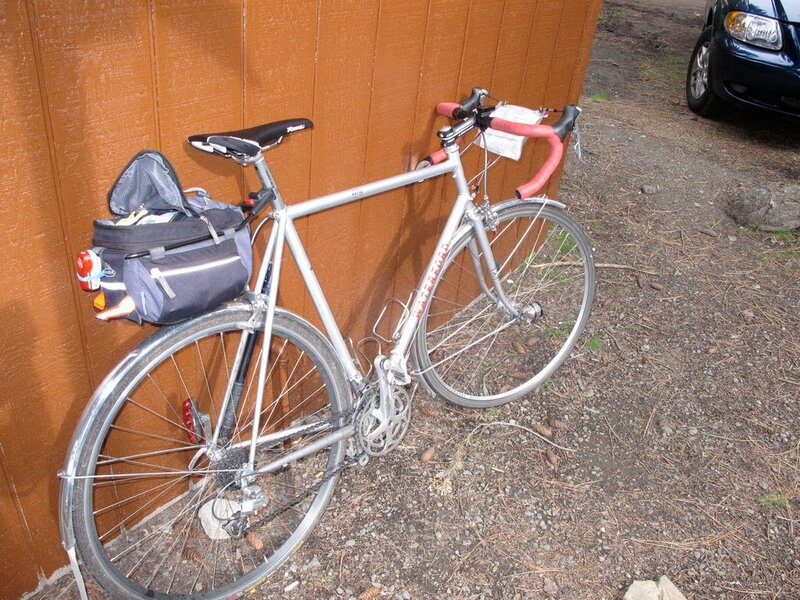 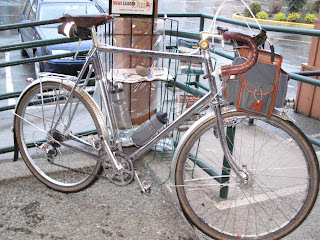 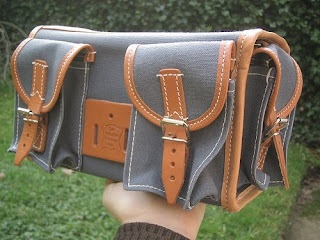 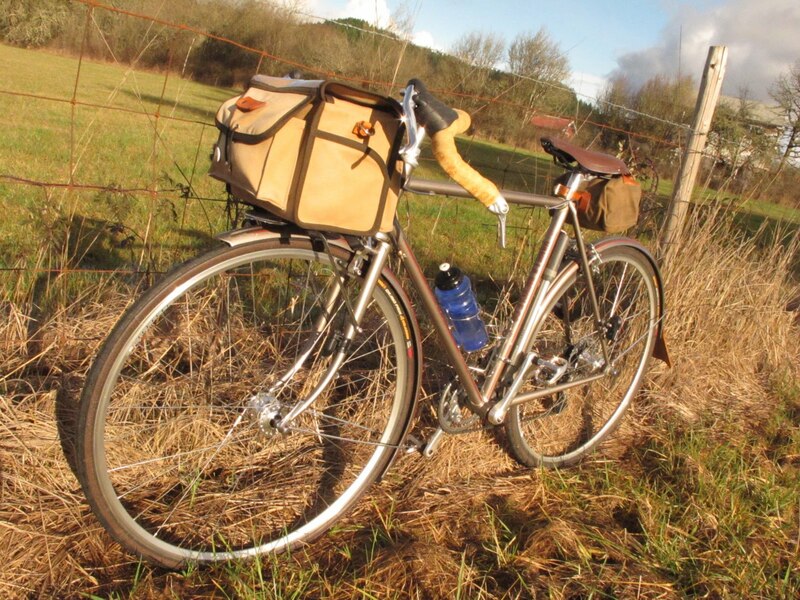 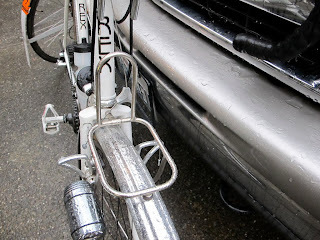 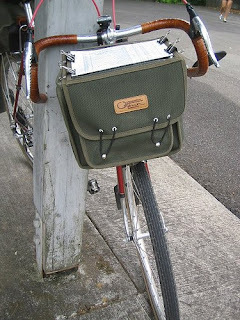 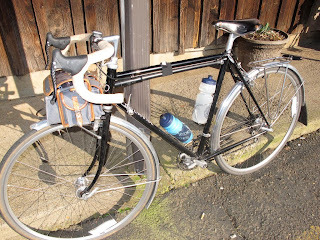 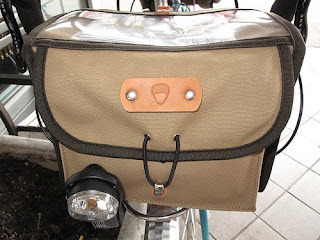 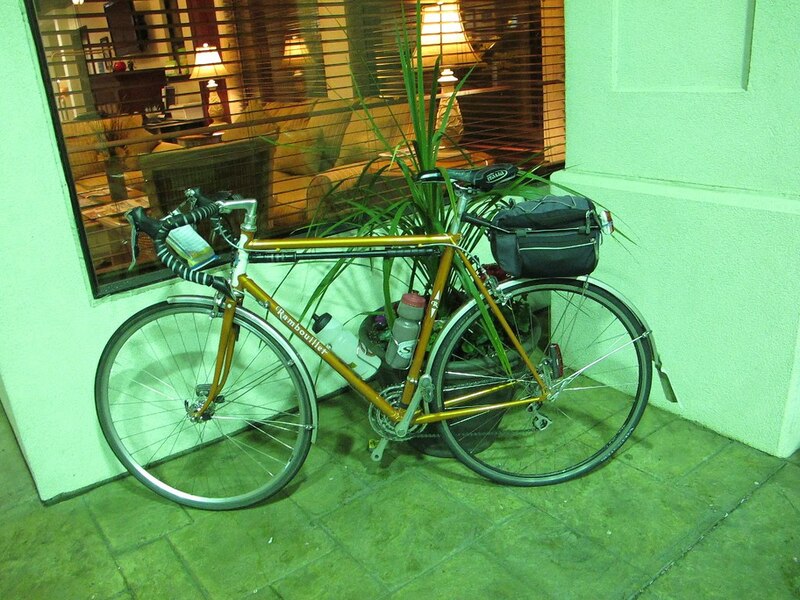 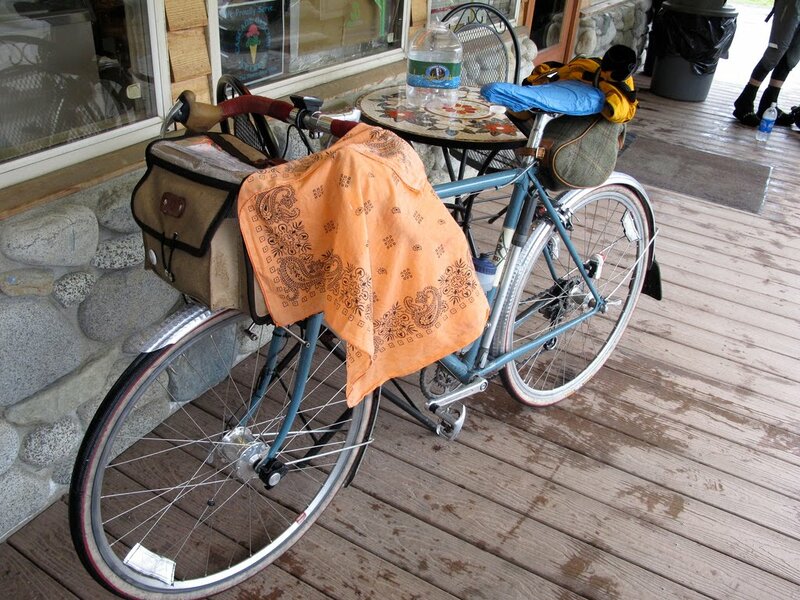 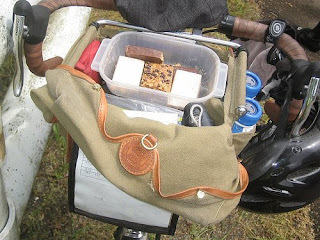 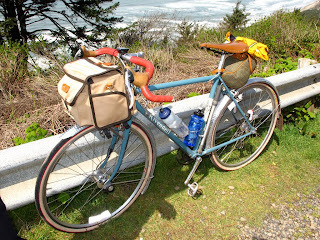 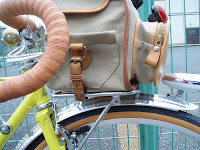 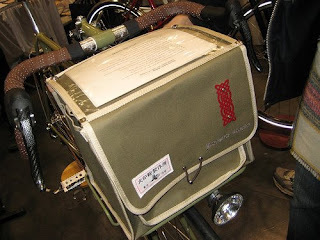 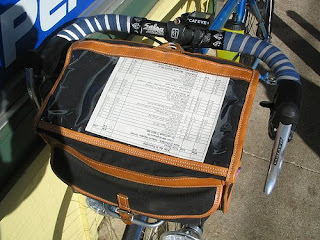 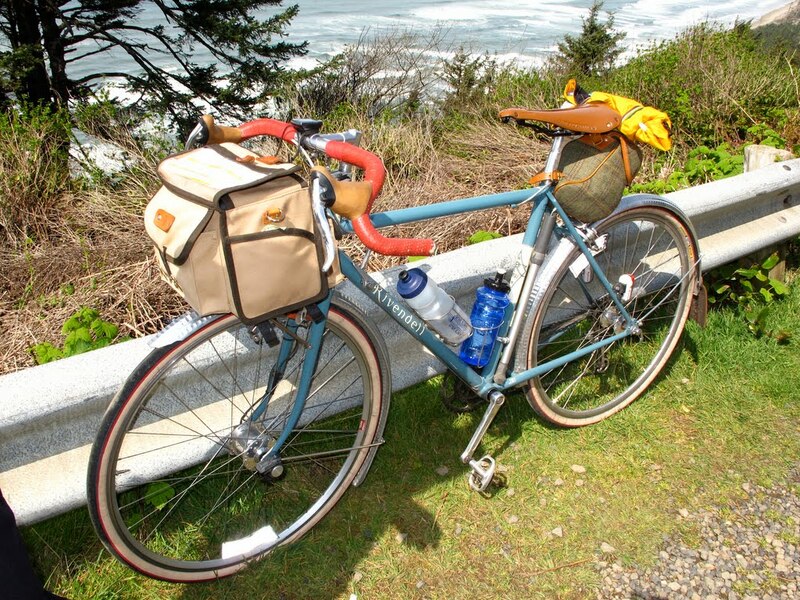 For reference, here is my post from 2008 showing the of the range of French, US and Japanese made handlebar bags in use by my randonneuring friends. 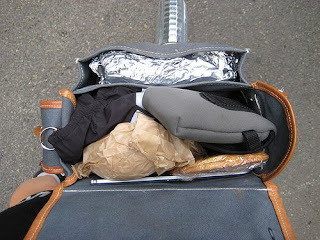 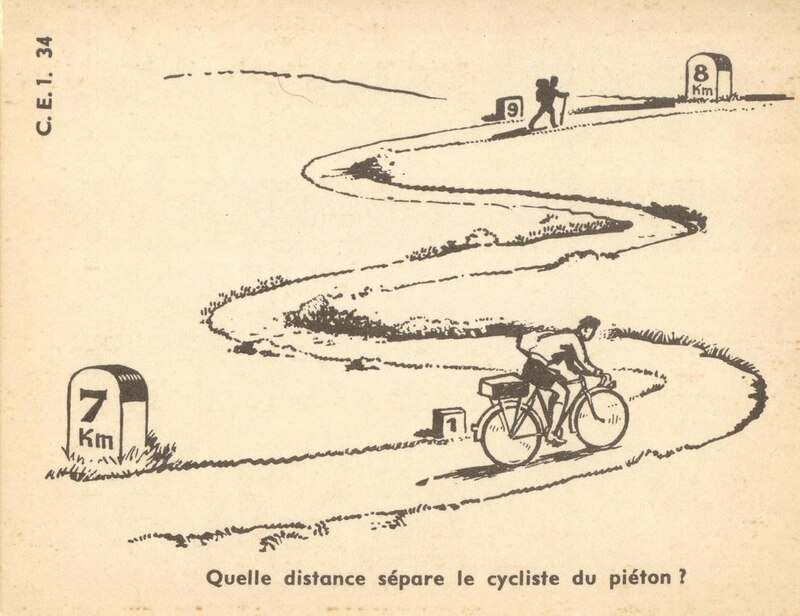 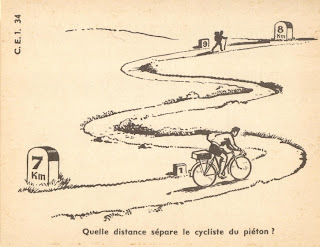 In April, I’ll be pre-registering for Paris-Brest-Paris. 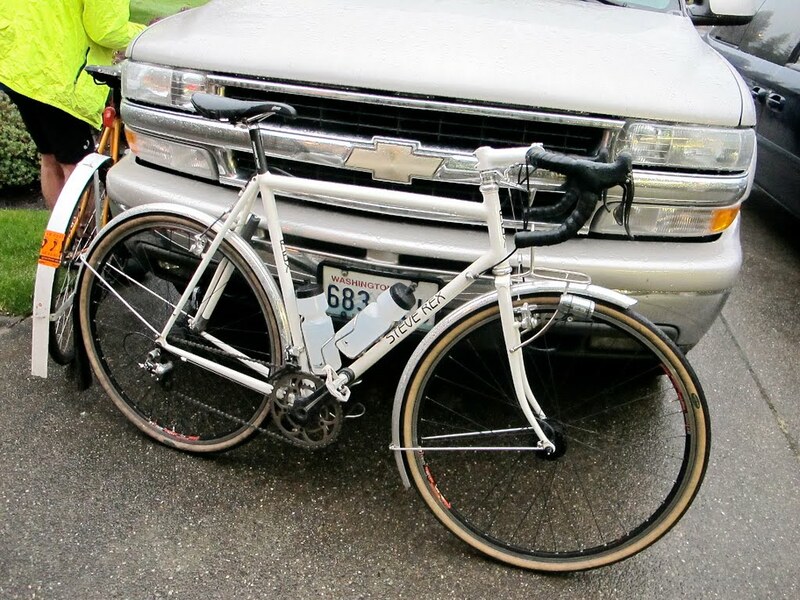 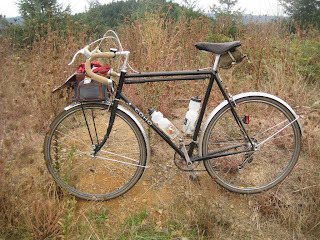 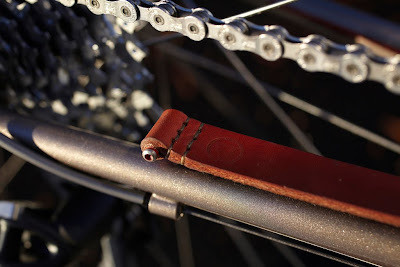 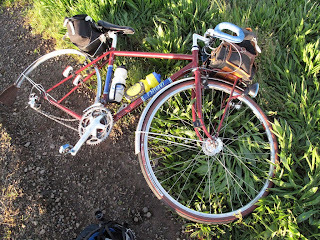 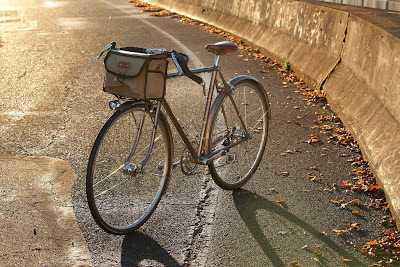 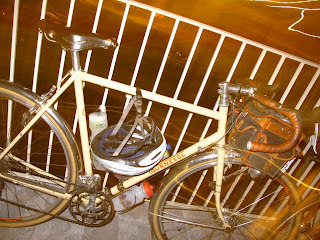 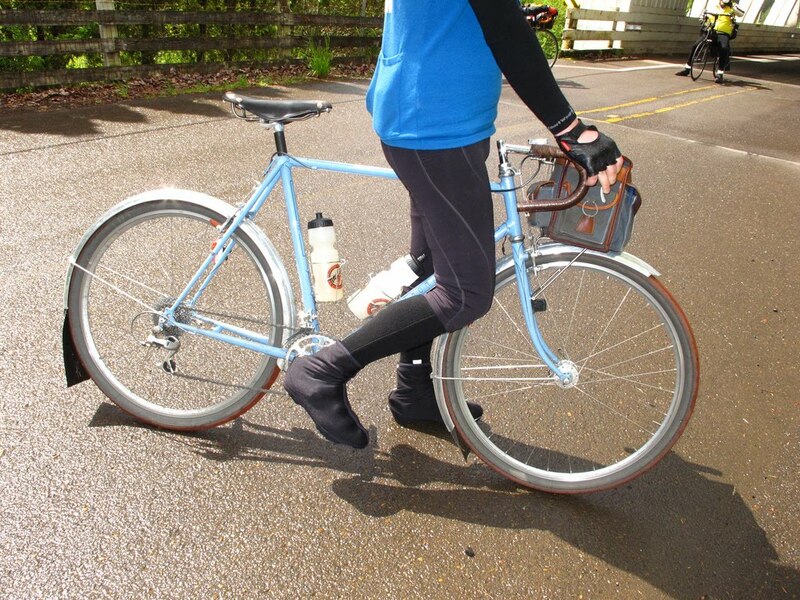 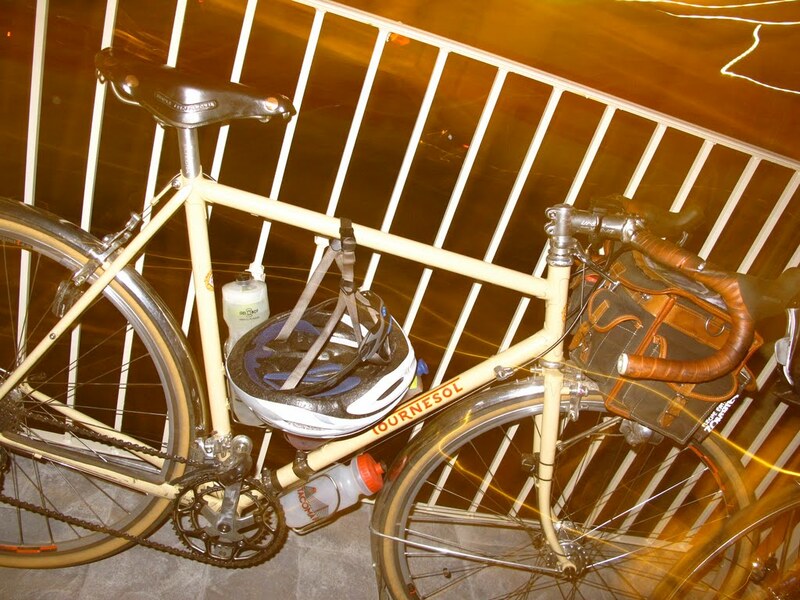 Although the Pencil was an early front runner, I’ll be riding my custom Vanilla lugged randonnee on the August 2011 ride. 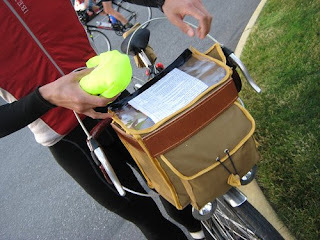 Acquiring the Vanilla was a bit like mail ordering from the future. I submitted a deposit in 2006 and took delivery in September 2010. The bike is a bit of a Rivendell remake (more Herzog’s Nosferatu, less Van Sant’s Psycho). 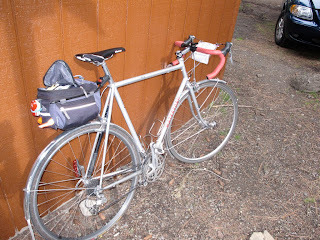 I switched over from 650b to 700c tires, requested lighter weight tubing and integrated lights, rack and fenders. 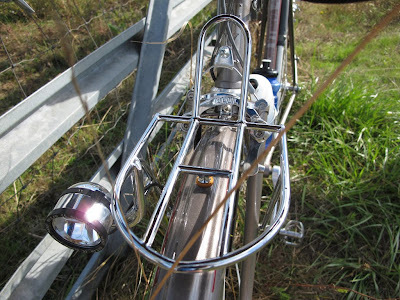 Sacha White, the bike’s builder, was kind enough to borrow a mandrel to give my front fork a nice, low radius bend (à la française). Photographed outside the Vanilla Workshop in Portland, Oregon. 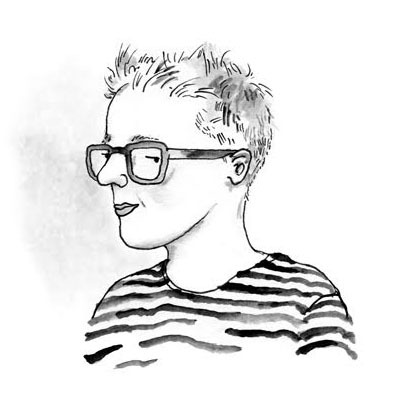 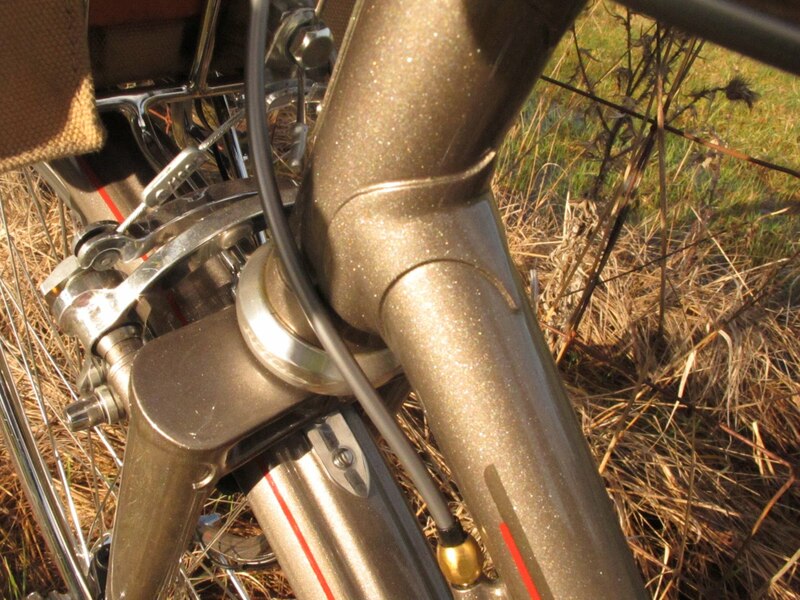 Austere decaling. 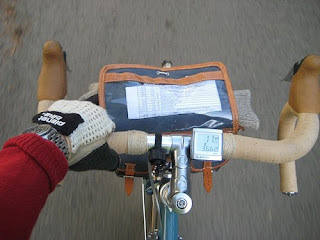 Only one panel on the seat tube. 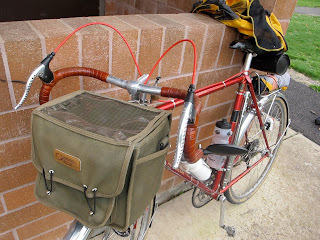 Trusty Acorn Rando Boxy bag transplanted to the Vanilla. 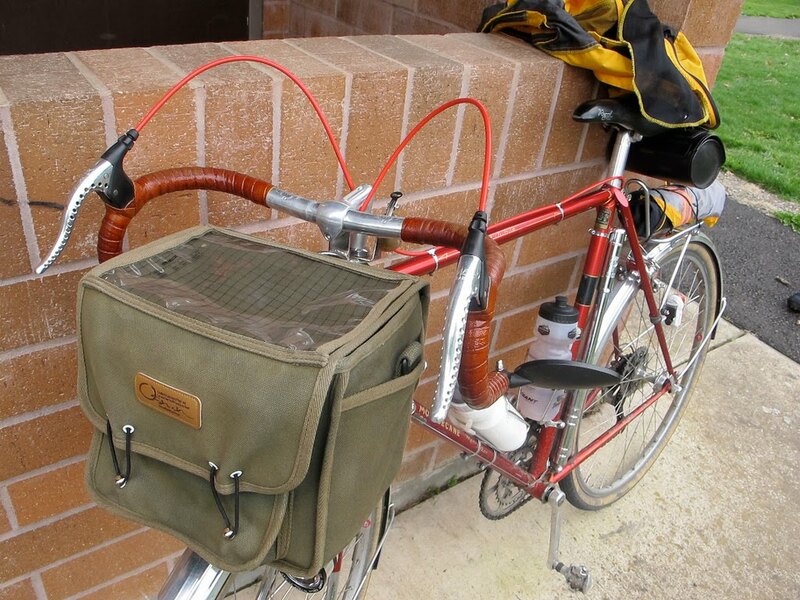 Generator driven, Schmidt Edelux Headlight. 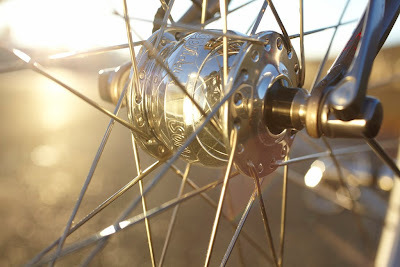 Son 20 front 32 hub. 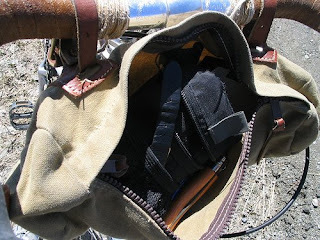 Lightweight for year round use. 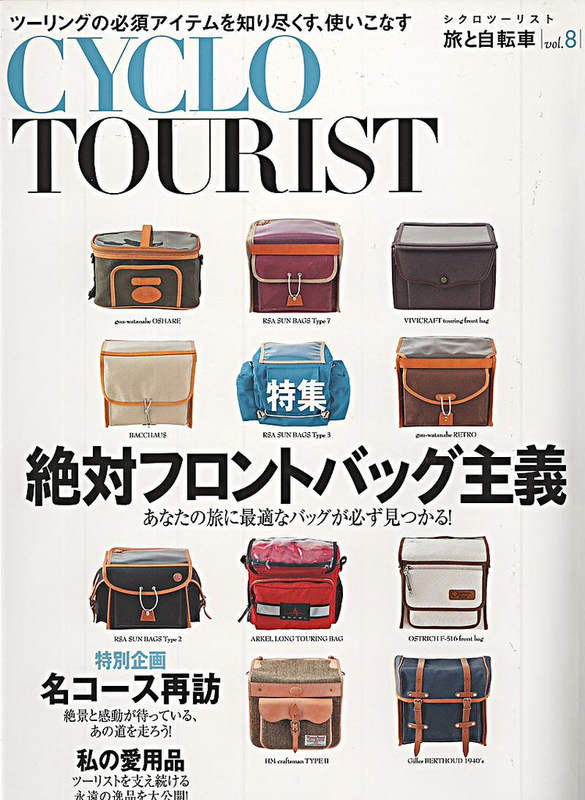 January edition. 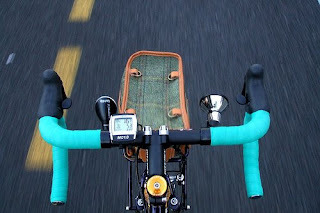 Bar wrap and saddle have been updated. 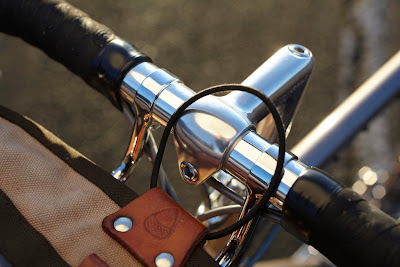 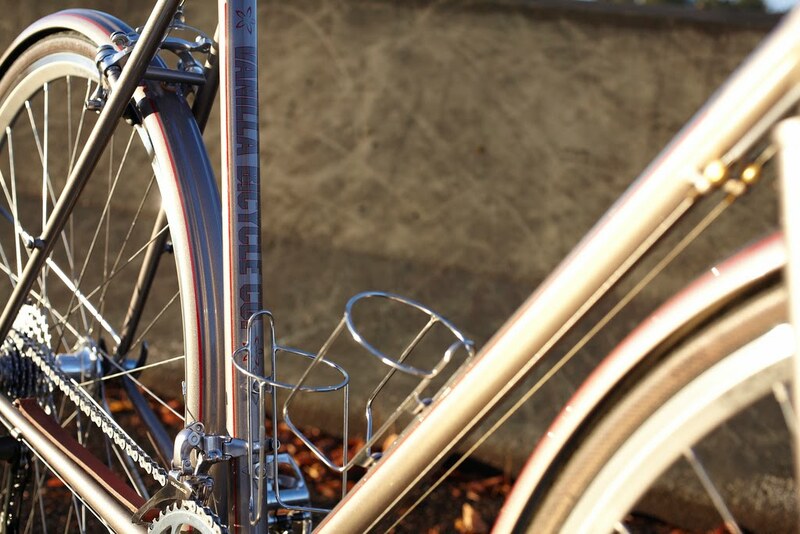 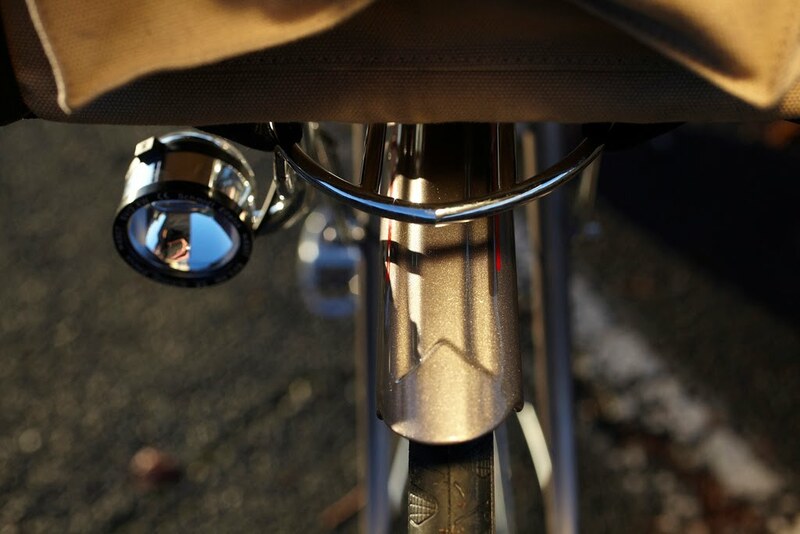 Detail shot of simple lugs and Pacenti Paris-Brest crown. 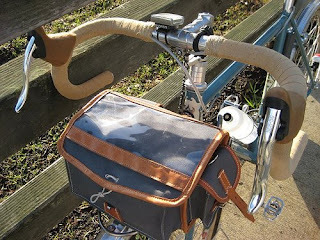 Sacha special: custom handlebar bag rack with decaleur (not pictured). 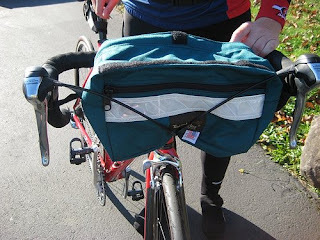 For interested parties, here’s a short instructional film on PBP.